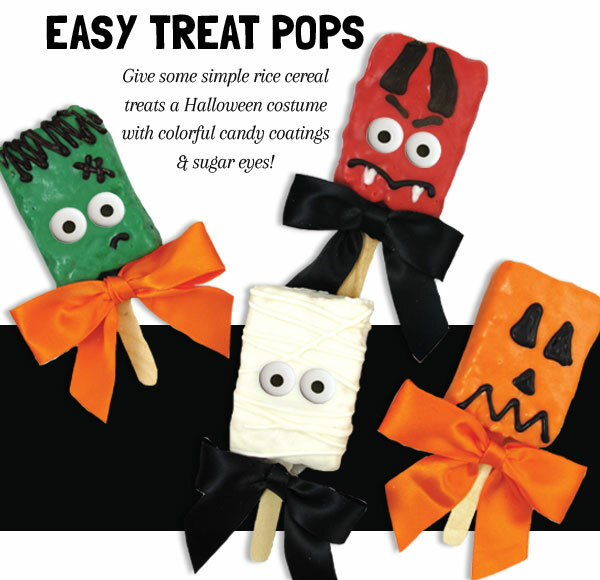 Today’s Halloween treats are easy Halloween Rice Krispie Treat Pops! What better way to celebrate Halloween than with delicious Rice Krispie Treats transformed into fun fall spooks! 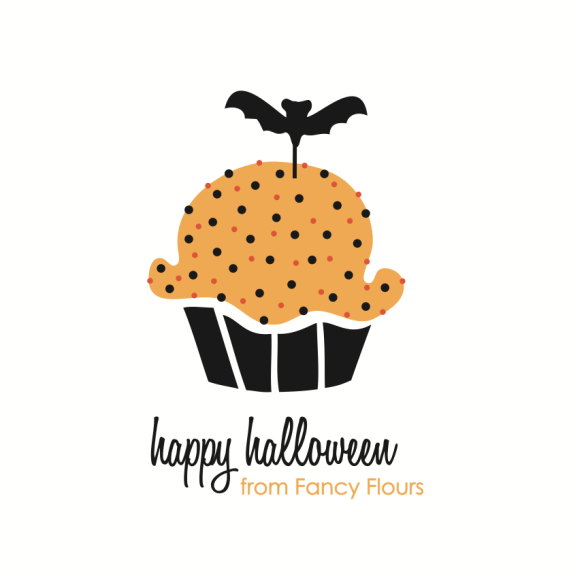 These treats are super easy and fun to do as a Halloween baking project with the kids! Today’s Halloween treats are Marbled Spider Web Cookies that are not only easy, but look fabulous as well! This marbling icing technique may seem a little intimidating, but we promise it’s not as hard as it looks! Halloween is just around the corner (EEK!) and we have been sooo busy wrapping up our Holiday Catalogs that we haven’t had much time to blog about Halloween treats 😦 , sooo the rest of this week and next we will be posting easy last minute Halloween treat ideas for you! Stay tuned! Chalkboards aren’t just for school anymore! 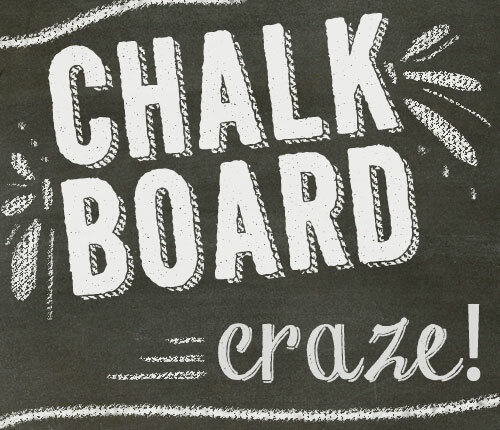 Chalkboards are a huge trend in home and party decor. Chalkboards are fun, timeless, and versatile. We are so glad it is a trend right now because it is super cute and fun. It is so easy to customize your home decor, treat packaging and party decorations with the use of chalk. When you get sick of the design you can just erase and start fresh! 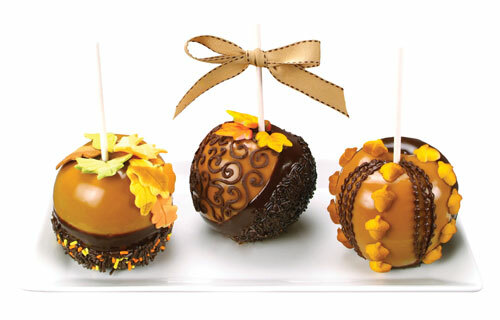 Here is a way to make easy caramel apples with fancy drizzles and decorations. These make delicious gifts, party favors and classroom treats! Plus who doesn’t love a delicious, generously coated in caramel, chocolate covered, sprinkled with tasty toppings caramel apple? !